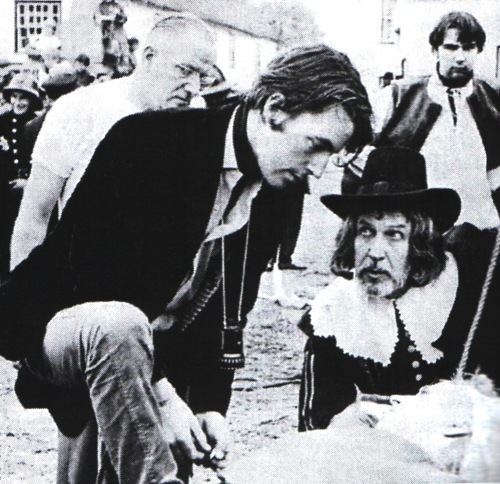 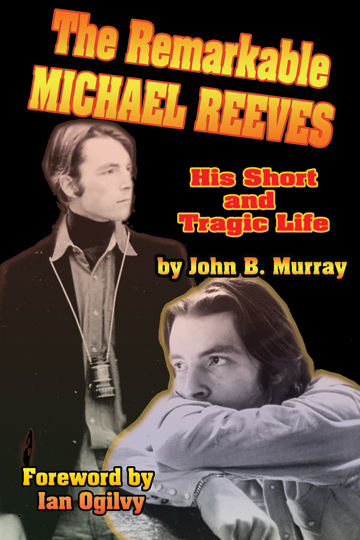 Our second book was The Remarkable Michael Reeves: His Short and Tragic Life by John B. Murray, the first biography of the director of the film Witchfinder General. 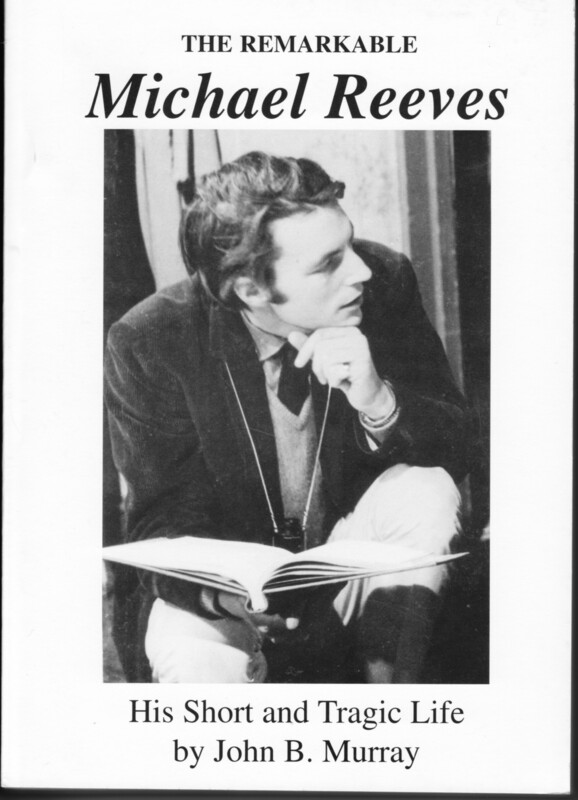 First published by our subsidiary imprint Cinematics Publishing in 2002 and then republished by Luminary Press in U.S.A. in 2004 with more photos and text and a lovely Foreword by Reeves’s star and friend Ian Ogilvy. 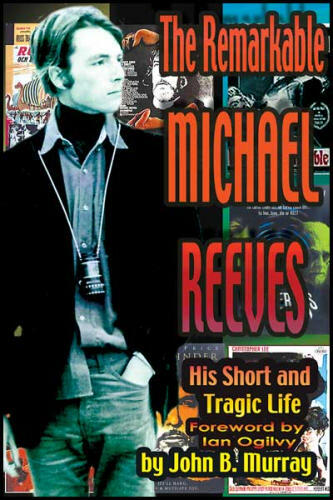 After the first U.S. edition, the cover was changed.